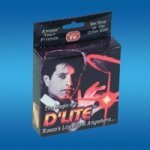 Rocco Silano has been charming audiences around the world for many years with his unique style of magic. Legendary magician Harry Blackstone Jr. described Rocco as "The epitome of real magic". Dai Vernon called him "Truly original, a true genius." With movie star good looks, Silano carries with him all of the elements so crucial for "extraordinary magic". Poise, wit, charisma, and a European style of charm that is totally disarming, along with impeccable sleight of hand. 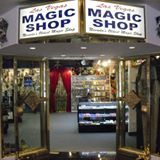 Through a special arrangement with Rocco, Las vegas Magic Company is proud to release his incredible line of products.